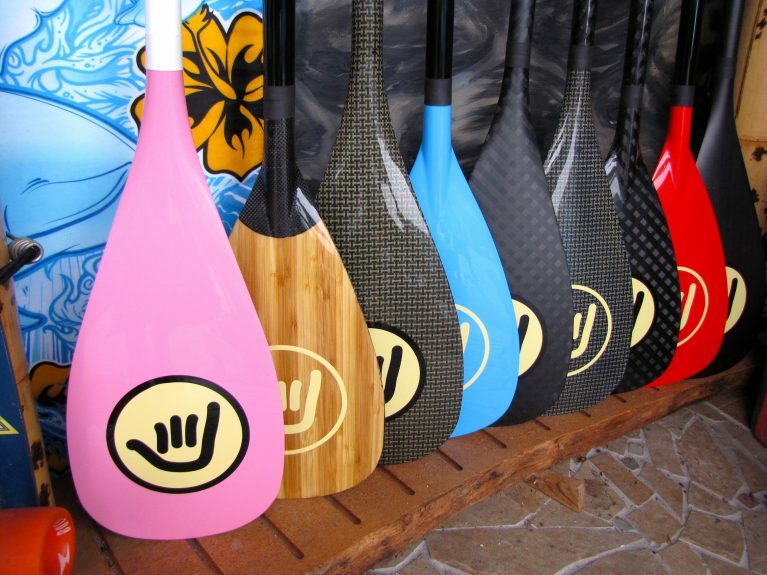 Paddles for a Stand Up Paddleboards come in Carbon Fiber, Kevlar, Carbon Kevlar, Carbon Fiberglass, Fiberglass, and Aluminum/Nylon. Adjustable and fixed lengths. Matt or glossy finishes.